Captain Tolley&apos;s Creeping Crack Cure is a low viscosity, specially blended, acrylic copolymer, emulsion-based product with exceptional penetrating properties. 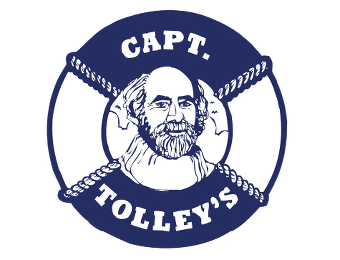 Once set, Captain Tolley&apos;s Creeping Crack Cure has good flexibility and bond strength. Its exceptional penetrating properties enable it to be absorbed into fine hairline cracks with minimal assistance and penetrate deep into the structure. 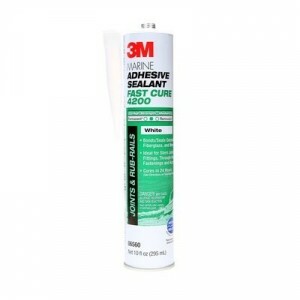 As the product sets, it will seal the crack helping to prevent further ingress of moisture and, provided that the cracks are clean, a good bond will be obtained to the surfaces. Minimum film forming temperature: 0 c.
Viscosity (BS 3900 Pt 6): 17 c Stoke. Surface tension (Du Noilly Tensiometer): 34 dyne/cm. The area to be sealed must be clean and as dry as possible. If the area is wet and greasy, it is unlikely that good results will be obtained. 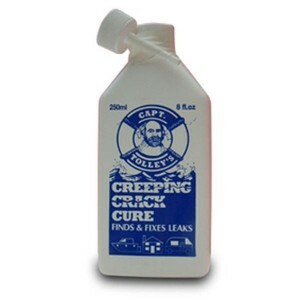 Captain Tolley&apos;s Creeping Crack Cure is water based and should be applied to as dry a surface as possible otherwise the product will be too dilute to be effective. The water content of the product must dry out, either through the surroundings or evaporate. On horizontal surfaces, drizzle directly into the crack from the bottle. Application with a hypodermic syringe is necessary for overhead operations. Vertical cracks need to have &apos;swallow nests&apos; of putty, clay or mastic to allow the product to penetrate sideways, or the cracks may be covered with masking tape. Apply at 30 minute intervals until no more Creeping Crack Cure is absorbed. 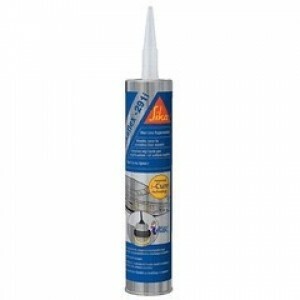 Check for wastage and protect surfaces liable to damage from the product. To ensure that the areas are effectively sealed, repeat treatment after 24 hours. 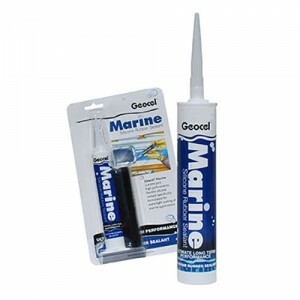 In general, cracks or gaps should not exceed 1mm. 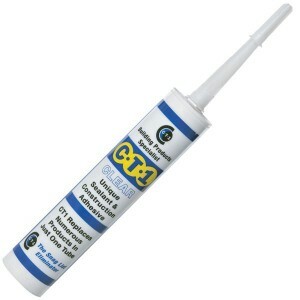 If the crack or gap is too large, the product may not set and may form a reservoir of liquid.